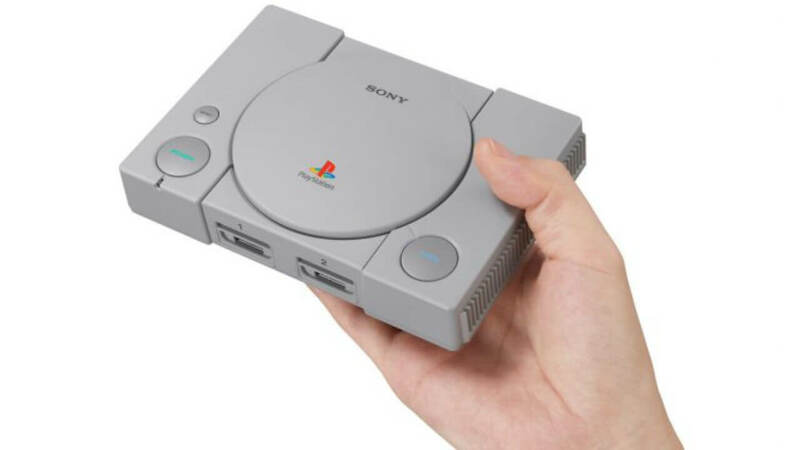 Sony has announced that a PlayStation Classic is coming; available December 3, 2018. The mini console will retail for $99.99 in the U.S, €99.99 in Europe, £89.99 in the U.K, and 9,980 yen in Japan. The console will feature 20 pre-installed titles including the five announced; “R4: Ridge Racer”, “Final Fantasy VII”, “Jumping Flash”, “Tekken 3” and “Wild Arms”. The PlayStation Classic will compete with Nintendo’s NES Classic and their SNES Classic. Both of these devices are mini versions of their original bothers; both have select games installed and are able to connect to an HD television. The PlayStation Classic will come complete with; HDMI cable, USB cable and two controllers, ensuring players can experience multiplayer on all supporting titles. Controllers are full-size clones of the original PS1’s gamepads; these are not Dualshock’s, therefore there will be no rumble or analog sticks included. The controllers will be wired USB, they plug into USB ports similar to the original console’s ports. Memory Cards are not unusable as the PlayStation Classic will use virtual Memory Cards. 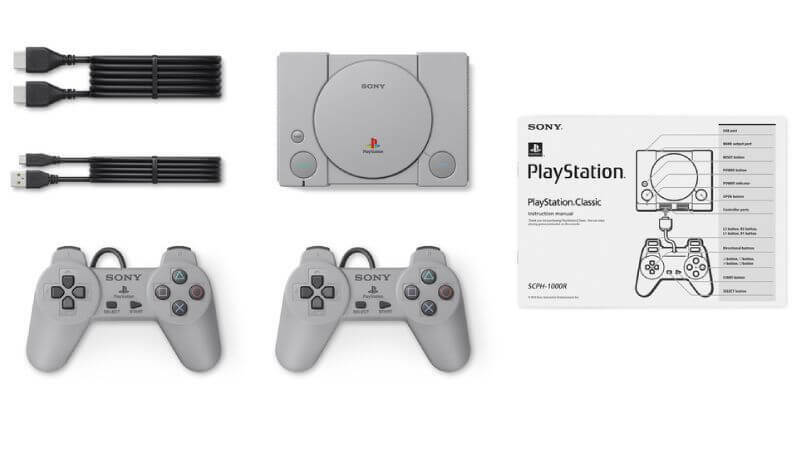 Sony appears to be tackling nostalgia with the PlayStation Classic. Replica buttons on the top of the console will function similar to the original PS1; the power button will turn the system on, the open tray button will switch virtual disc and the reset button will suspend the currently played game. Sony also stated the packaging will be similar to the original PS1. How do you feel about the PlayStation Classic? We look forward to hearing your opinions down in the comments below.